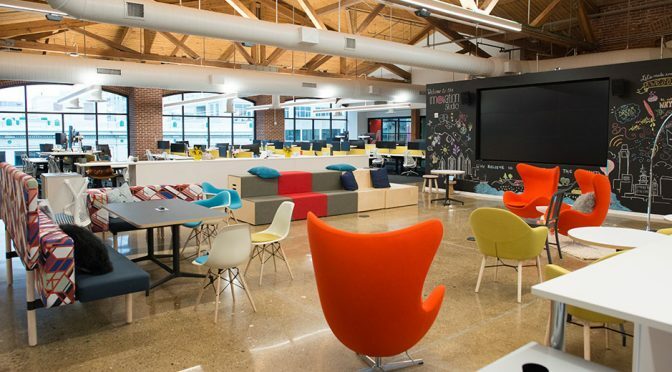 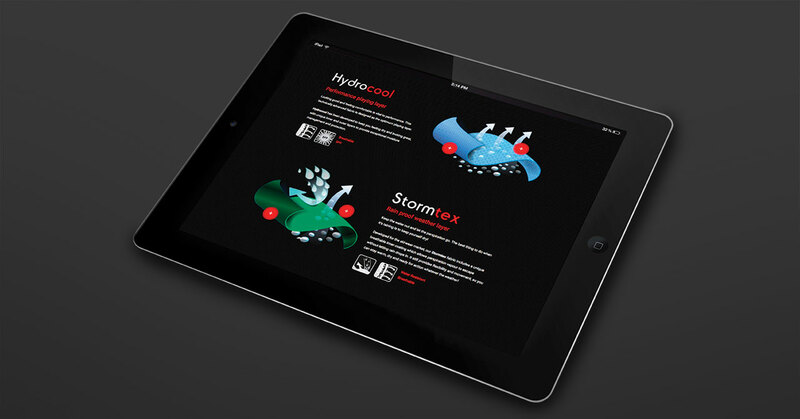 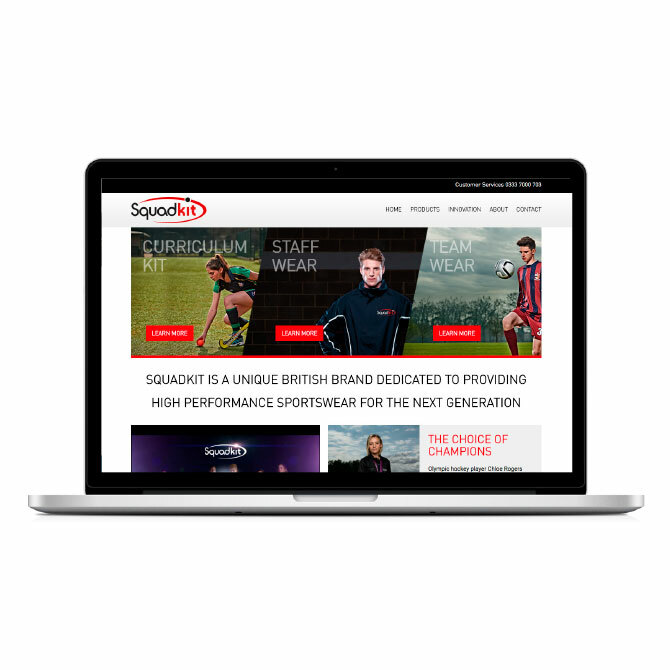 The new site has been a huge success with page views increasing by 45%. 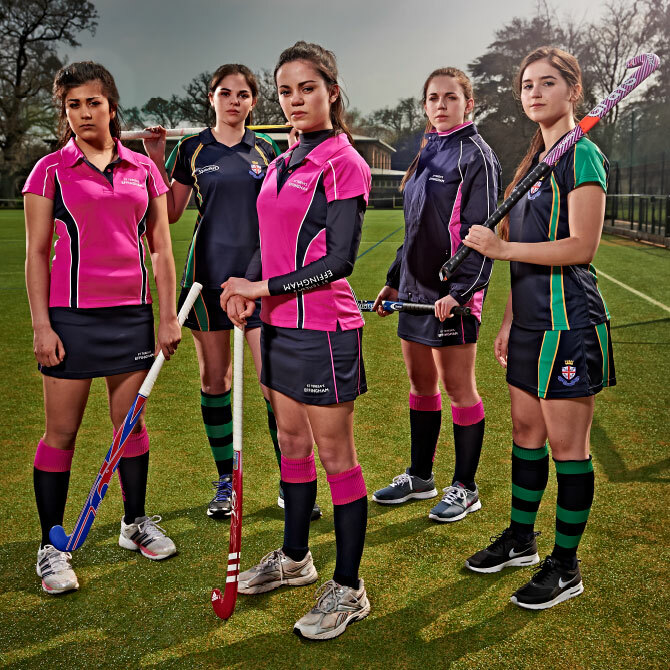 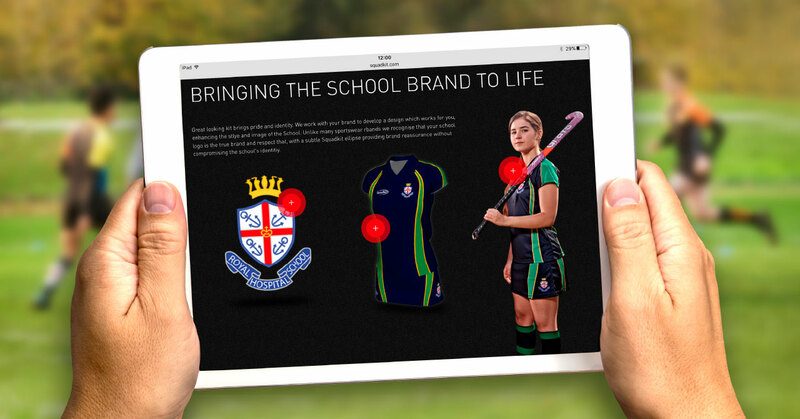 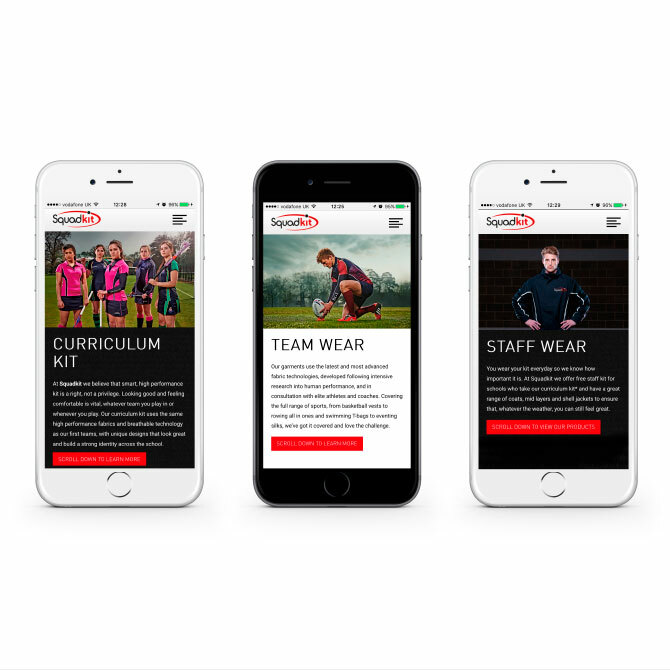 Since the launch of the new website, Squadkit are now supplying over 90 of the country’s top independent schools. 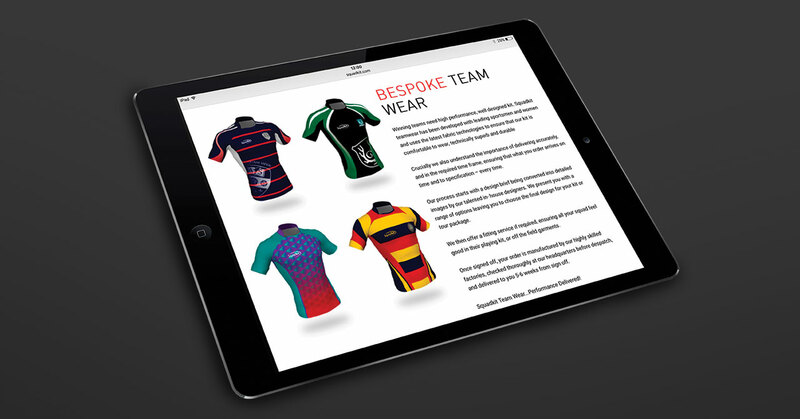 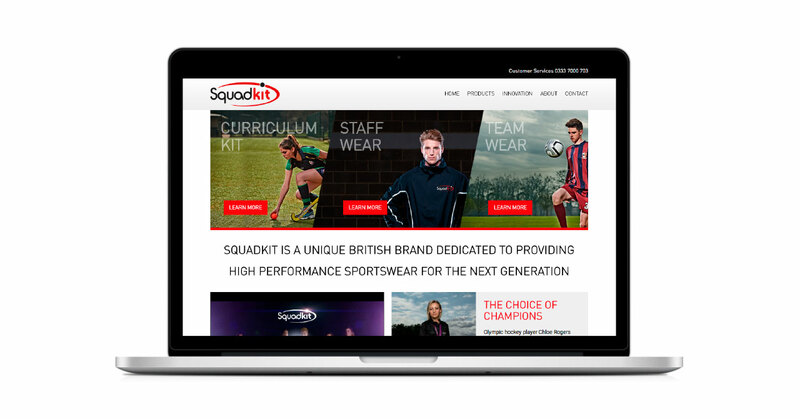 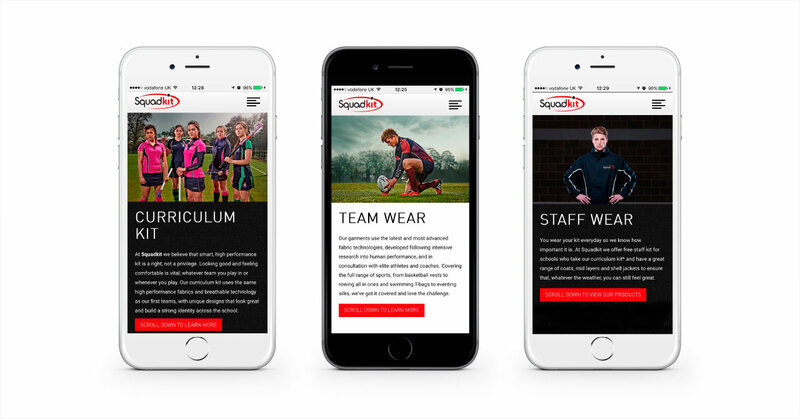 In 2016 we continued to develop a strong client relationship with Squadkit by overhauling their website. 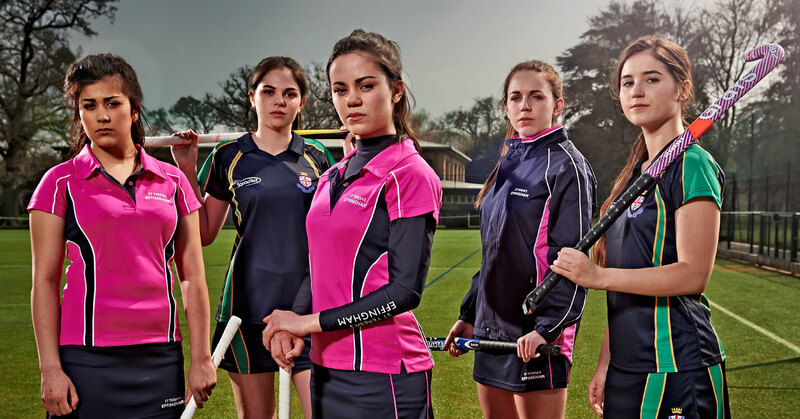 GWCM commissioned stunning photography by renowned sports advertising photographers Dean Northcott and Martin Brent. 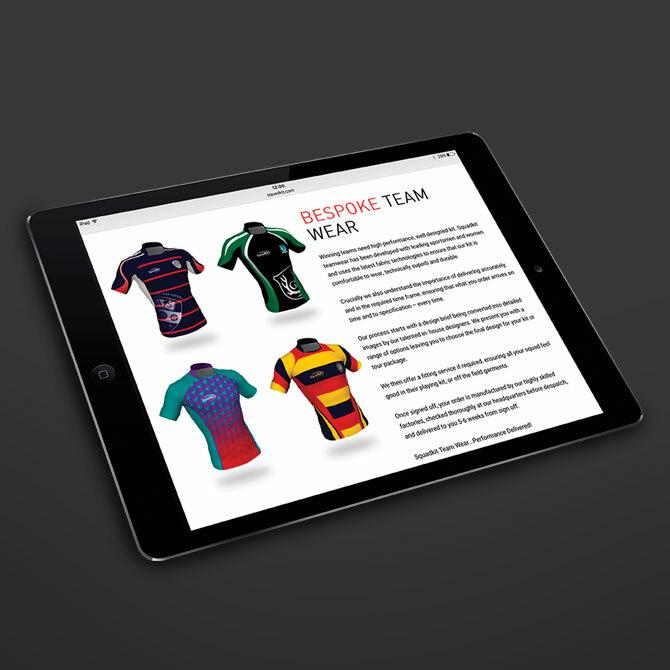  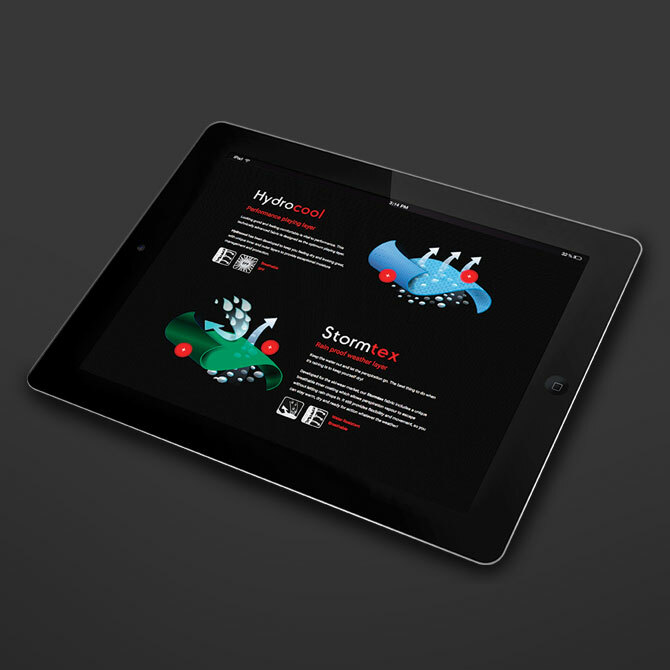 Our developers created interactive tools to highlight Squadkit’s technical fabric innovation and product development giving the website an edge to match giant sports rivals.